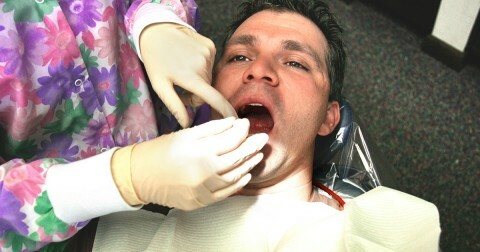 The condition of your mouth may tell your dentist more than you think. Clinical studies have clearly demonstrated a close connection between oral health and general health. A systemic illness is usually diagnosed by your primary physician, but some diseases may present more obvious clues to your dentist. Eating disorders are prime examples; bulimia, anorexia and even rare disorders like pica often manifest first in the mouth. Mouth sores, erosion of teeth, and other tell-tale symptoms can occur within months after unhealthy eating and purging patterns begin. Tooth sensitivity, erosion of teeth, tooth decay, dry mouth, and swollen salivary glands are common signs of eating disorders that your dentist may notice. Bulimia effects on teeth are usually related to repeated, self-induced vomiting that exposes teeth to potent stomach acids, which eat away at tooth enamel. Brushing immediately after vomiting compounds the damage. Multiple cavities in a short time period can be another sign that your eating disorder and teeth have crossed paths. A typical patient suffering from an eating disorder is female and between the ages of 12 and 25. Statistics show that up to 10 percent of anorexia victims die within 10 years of developing the disorder, and another 20 percent die within the next 20 years. Only 30 to 40 percent achieve a full recovery. People at the greatest risk for eating disorders include those whose careers depend on aesthetic factors or weight including athletes, models, dancers, and actors. However, anyone can be affected. Anorexia and bulimia effects on teeth are minor compared to their impact on your general health. Improper nutrition can lead to severe and fatal damage to major organs and body systems. If you believe you suffer from anorexia or bulimia, talk to your dentist. 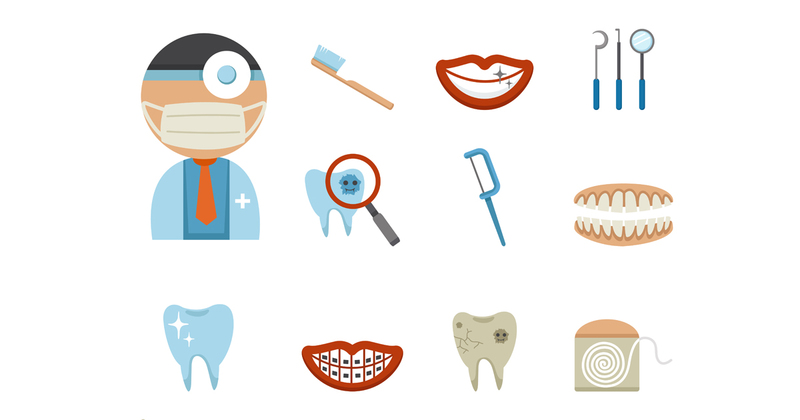 Dental professionals can’t treat the underlying cause of your condition, but they can help you find treatment resources. They can also offer tips and suggestions to help minimize the ongoing damage to your teeth while you recover. Robin did a fantastic job! My teeth look better than expected and she calmed all my fears!! Thanks sooo much! !